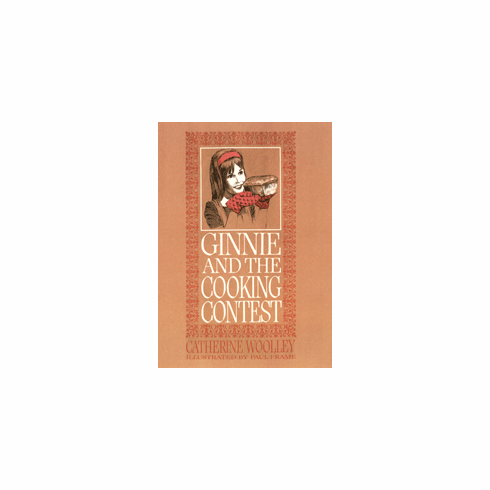 When Ginnie spots the newspaper headline announcing a juvenile cooking contest, she is immediately fired with enthusiasm and determination to win first prize, a trip to Washington, D. C. For weeks she pored over a multitude of cookbooks trying to find the ideal menu to submit and a superlative recipe to prepare the day of the contest. Although an experienced cook for her age, Ginnie begins to lose confidence as she samples her friends' mouth-watering dishes and cannot decide on her own entry. Even with her plans settled, Ginnie finds she has not allowed enough time to prepare her material. How she manages to enter the contest on time, and what happens then, makes a suspenseful climax to a warm, appealing story.